We are eagerly anticipating the EPIC Outdoor Game Fair next month. Weekly new information is released about this event and our excitement grows. From music entertainers closing out the event to new sponsors lining up each day – it keeps getting better and better. Here’s the latest release. There is going to be something for everyone in your family with a complete focus on everything related to the outdoors. 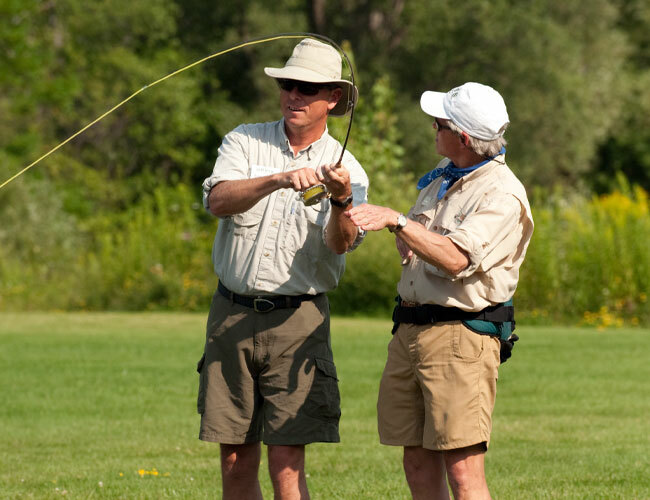 08.18.2011– Tucson, Arizona – Orvis will be bringing their highly successful “Fly Fishing 101” class along with top fly casting instructors to the EPIC Outdoor Game Fair. 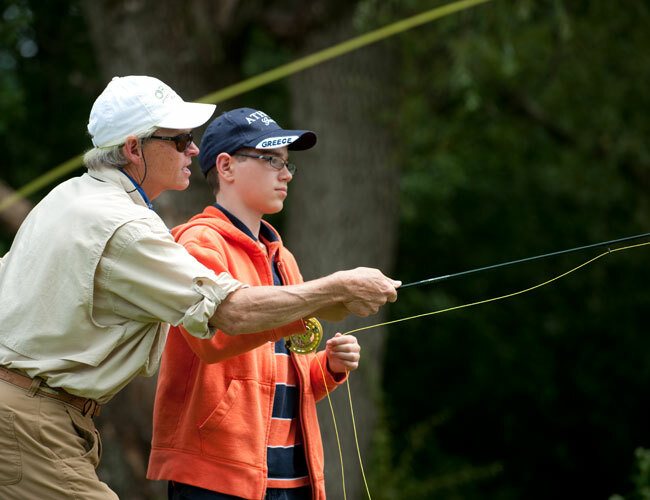 The combination of instruction will provide numerous hands-on fishing opportunities for all participants of the event. The EPIC Outdoor Game Fair, hosted by Safari Club International Foundation and Quail Unlimited, will run September 23-25, 2011 at the Foxhall Resort and Sporting Club outside Atlanta, GA.
EPIC Outdoor Game Fair attendees will be able to participate in the Fly Fishing 101 program free as part of their grounds admission. The program has already instructed over 10,000 students this year and is based on the premise that fly fishing shouldn’t be intimidating. Instructors from the Orvis retail stores in Norcross and Buckhead, GA will be coaching participants in the basics of fly fishing. For the more experienced angler, Truel Myers, the lead casting instructor in Orvis’ Manchester school, will be providing casting demonstrations and lectures throughout the event. Myers has taught more people to fly fish than any other person and will share his knowledge with those who want to improve their fly casting. In addition, the local Orvis endorsed guide service, River Through Atlanta, will be providing local expertise to attendees. Young anglers will not be left out and a canal stocked with bluegills will be available for them to fish in. 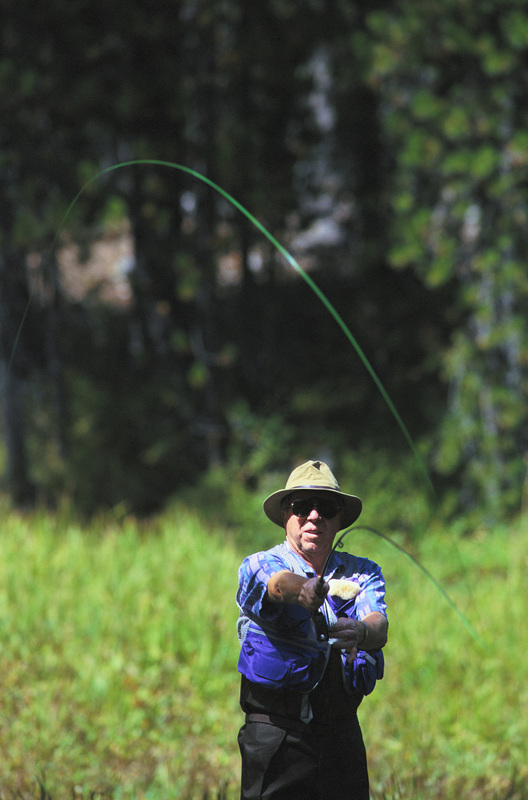 Fishing is just one of the many activities that will be going on during the three-day EPIC Outdoor Game Fair. Other villages spread across Foxhall’s 1,100 acres will feature shooting, archery, dog training, equestrian sports, ATV trials, birds of prey and much more. Vendors will be scattered across the facility offering the best and newest outdoor sporting equipment. And for music lovers, the Entertainment Stage will feature Aaron Tippin and Crossin Dixon as well as several local bands. Discounted tickets are available online only – go to the EPIC Outdoor Game Fair website (www.epicgamefair.org) to buy them today. There are also regular updates on the event blog, EPICGameFairBlog.org, Facebook, Facebook.com/EPICOutdoorGameFair and Twitter, Twitter.com/EPICGameFair.